Today, it is the second news about drones development. In the morning we shared news about the stealth drone 'Sharp Sword' developed by China. 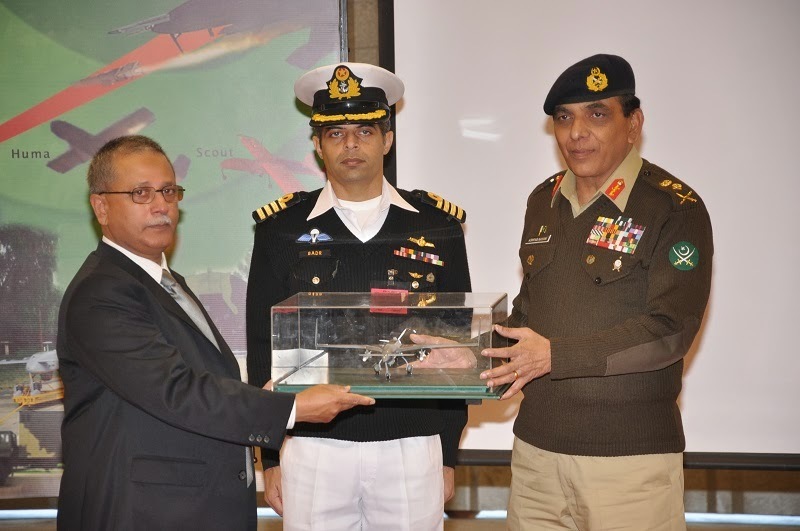 Now it is has been reported by Pakistan's ISPR that Pakistan today inducted the 1st fleet of indigenously developed Strategic Unmanned Aerial Vehicles (UAVs), namely Burraq and Shahpar UAV Systems in Pakistan Army and Pakistan Air Force. It is a landmark and historic event, wherein a very effective force multiplier has been added to the inventory of the Armed Forces. In the future these UAVs could also be gainfully employed in various socio-economic development projects, as well.